Are you buried under a mountain of laundry? Lynzie and I find ourselves there just about every day! 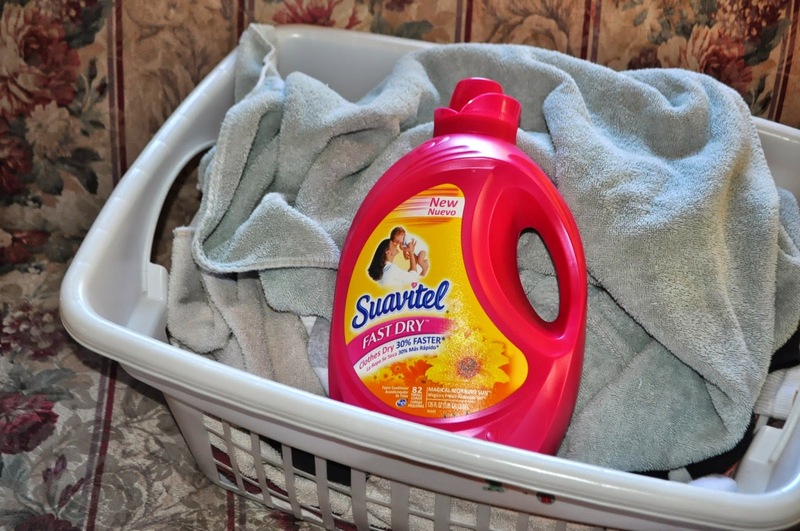 Last week I picked up something new, Suavitel Fast Dry Fabric Softener and Conditioner. I think it will be great for helping us get our laundry done quicker each day. 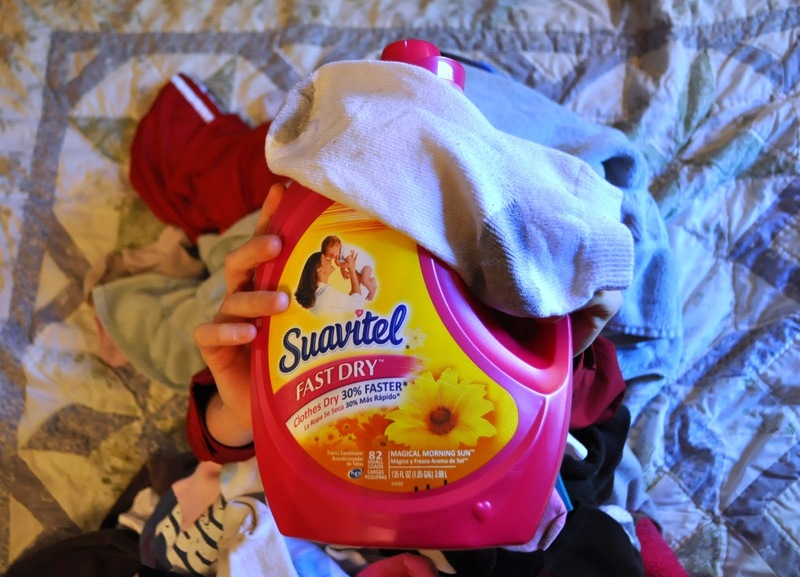 Our dryer normally takes twice as long as the washer does to get the job done, and Suavitel helps to get clothes dry up to 30% faster than loads without it. We love to spend time exploring the beautiful area we live in, so when the kids know there is something fun scheduled for the day, they get their chores done as fast as they can. Anything that will help move that process along more quickly is much welcomed around here. Especially since lots of adventures mean lots of laundry! 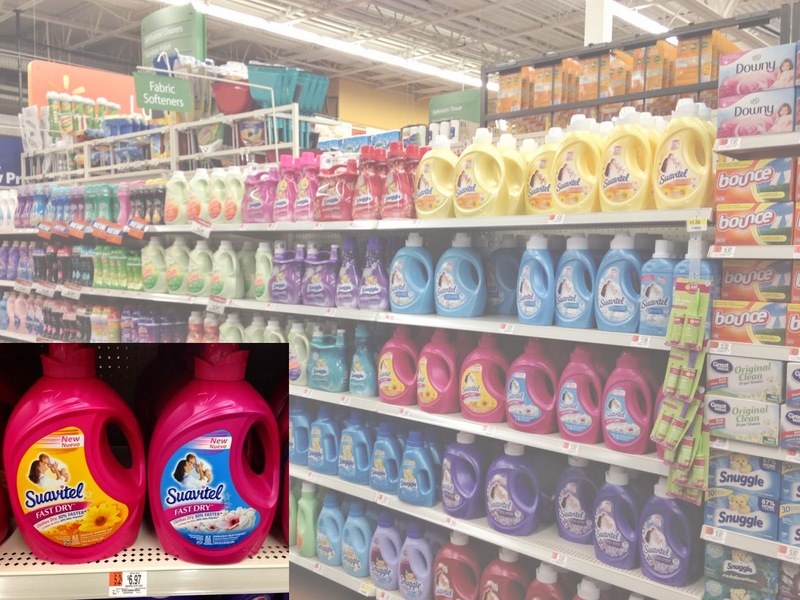 I found Suavitel in the Fabric Softener section at Walmart. There are several varieties of Suavitel, but only those in the bright pink bottle contain the Fast Dry technology. I must point out that I was surprised by the low cost of this 135 oz. jug. I picked mine up for less than $7.00. Fast Dry comes in two scents: Fabulous Field Flowers and Magical Morning Sun. Suavitel Fast Dry fabric conditioner features a special technology that quickly removes water from fabric to help clothes dry. Not only does this give you more time for fun adventures, but it means clothes have less time in the dryer, saving you energy costs at home. Keep in mind that each bottle will do approximately 82 small loads and Suavitel is made for high efficiency washers. 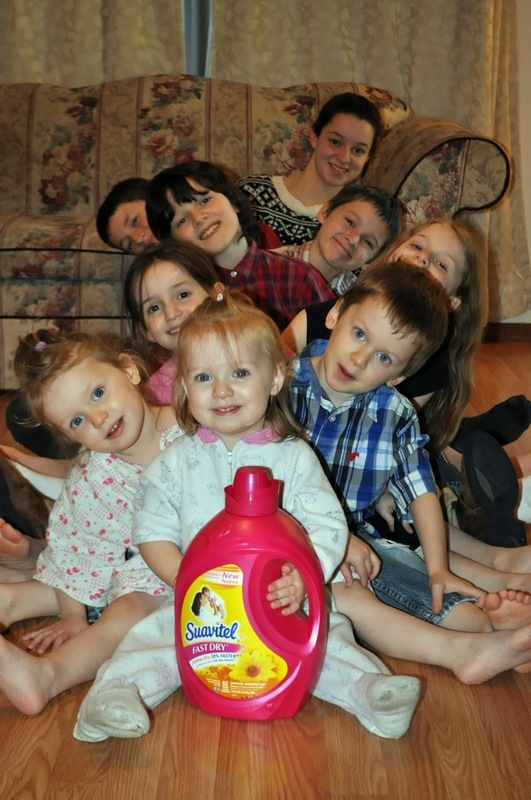 You don't have to have a big family or take wild adventures through the Ozarks to benefit from Suavitel Fast Dry. What will you do with all the time you save? 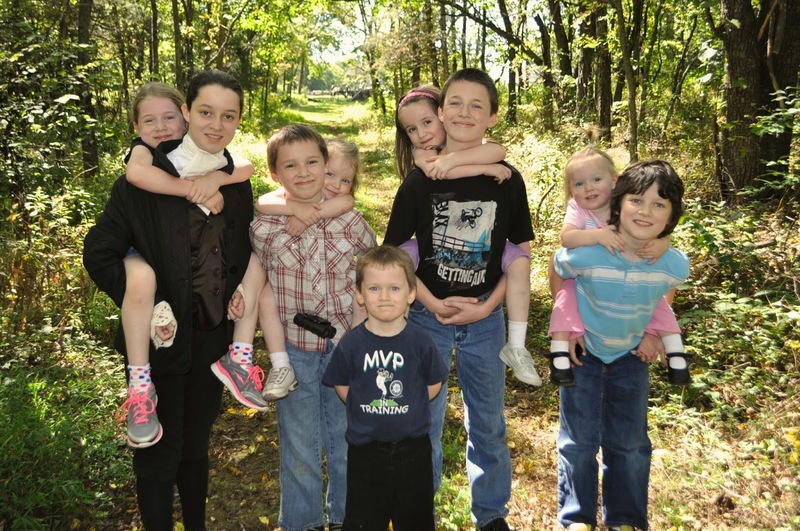 I love these kids. I will try this for my dryer next shopping day.